Superstar Aamir Khan’s biggest blockbuster Dangal successfully holding the top position by dominating Baahubali 2 among highest grossing Indian movies at worldwide box office. On a super strong note, the movie has completed 6 weeks of release in China and raised it’s global business total to over 1925 crores gross. 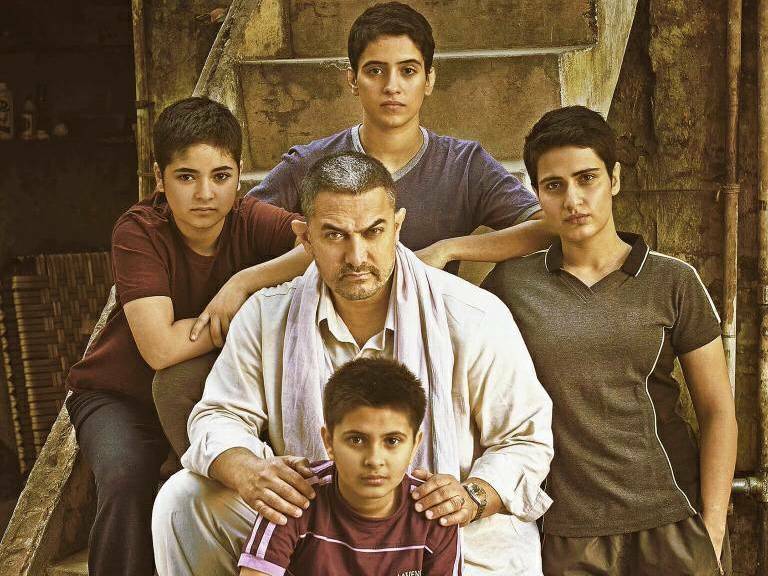 Directed by Nitesh Tiwari, Dangal was released last month in China on massive 9000 screens and received overwhelmed response there from everyone. 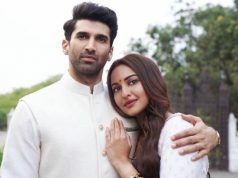 Despite having several hyped international offerings in opposite, it remained unaffected and grossed over 1175 crores business with the end of sixth week. 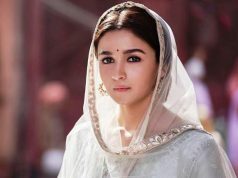 In the sixth weekend, this sports biopic raked the business of 33.14 crores gross ($5.14 mn), that included 6.77 crores ($1.05 mn) of Friday, 13.80 crores ($2.14 mn) of Saturday and 12.57 crores ($1.95 mn) of Sunday. Then in weekdays, it collected 4.64 crores ($0.72 mn) on Monday, 4.51 crores ($0.70 mn) on Tuesday and 4.25 crores ($0.66 mn) on Wednesday. On the last day of week i.e. Thursday, the movie minted the amount of 4.13 crores ($0.64 mn). In last 5 weeks, on an incredible note Dangal grossed business of $167.70 million i.e. 1084.32 crores gross, that included 164.59 crores of first week, 324.94 crores of second, 295.31 crores of third, 209.61 crores of fourth and 89.87 crores of fifth week. With this, after 6 weeks of release, total collection of Dangal has been raised to $175.56 million i.e. 1134.99 crores gross at China box office. As per the report from distributors, the cumulative gross total of the movie has become $182.33 million i.e. 1175.24 crores.